Normally, what you give us (CDR) is what will be duplicated. We will not alter, check or listen to your master. 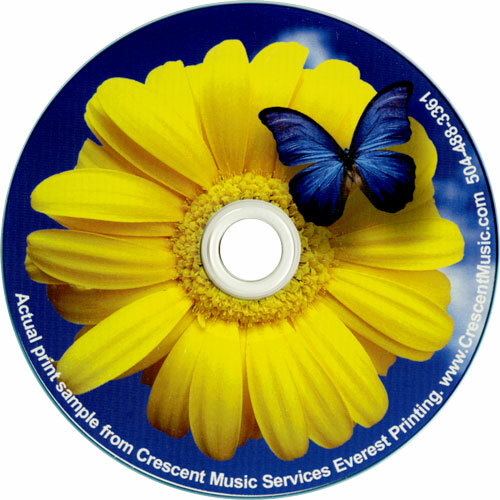 Please listen to a reference copy of your master, and handle and package your master carefully to avoid any errors that could be transferred to your copied discs. Master buss limiting for additional 3db of overall CD level. Basic song front and back trimming (including ‘fade to black’ fades). Encoding of client provided ISRC, CD text and Gracenotes Database titling. Custom Mastering services and sessions are charged at $50/hour rate on a separate invoice. This entry was posted in Products and tagged cd duplication, CD Shortruns, Disc Duplication, dvd duplication, DVD Shortruns, New Orleans CD Duplication. Bookmark the permalink.